An image is created using ink, paint or pencil and this allows for a wide range of drawing techniques and styles to be reproduced. The process involves drawing or painting an image on an aluminium plate, wiping the plate with a silicon layer and printing on an etching press. 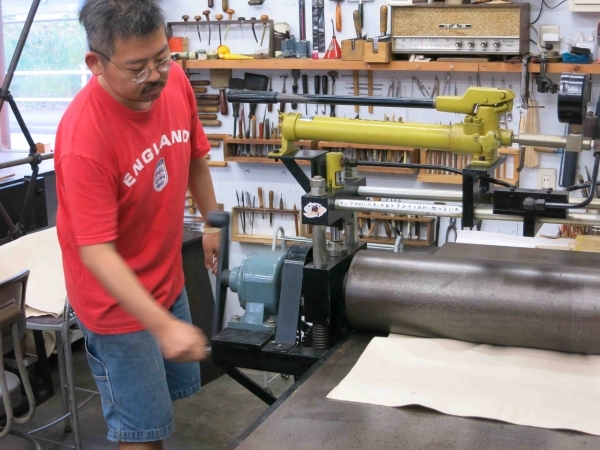 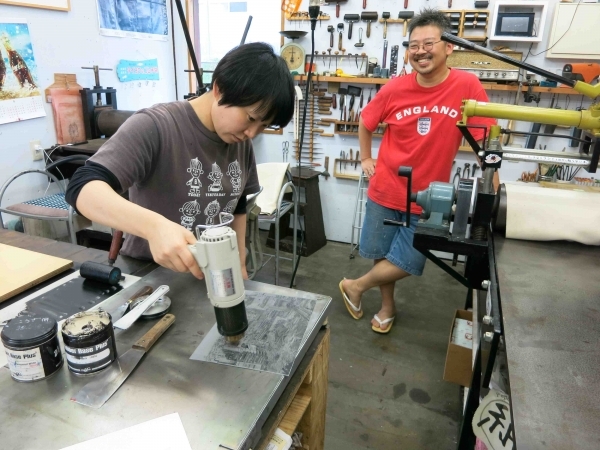 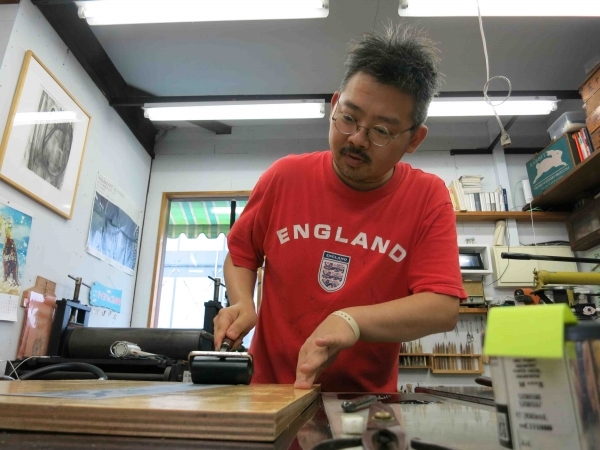 We are very lucky to have our second Japanese Master printer visiting from Japan this month! 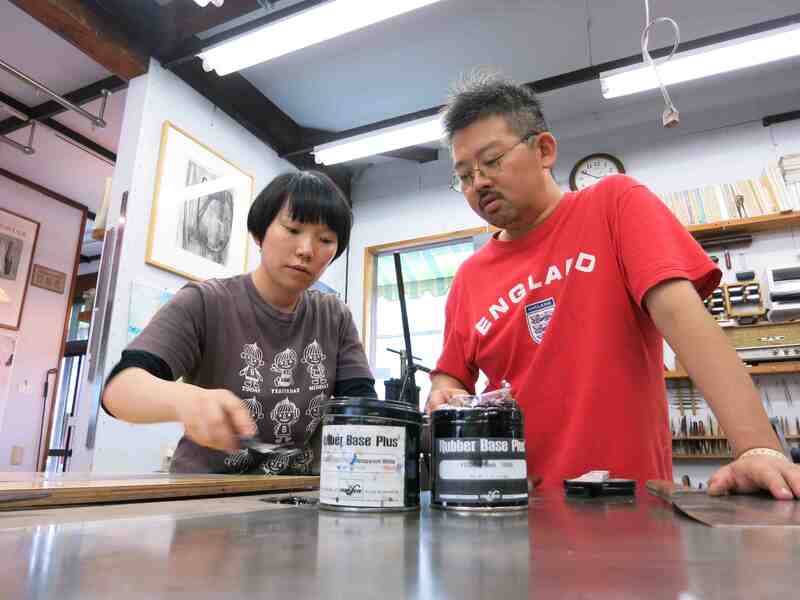 There will be the opportunity to see some examples from Kawara Masahiro’s work and that created in his editioning studio. 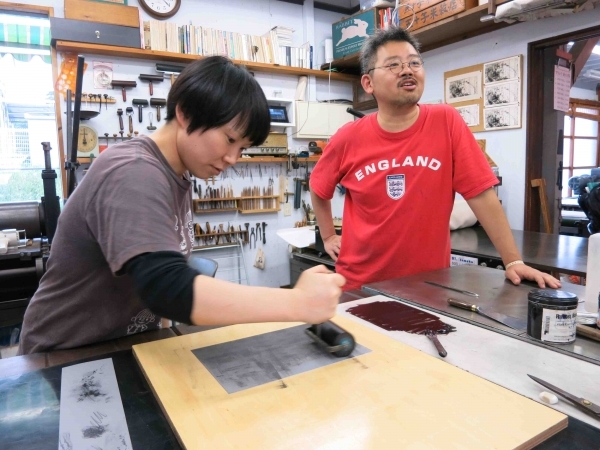 This workshop is held in conjunction with the Prism Print exhibition at Tea Embassy Gallery in which more of Kawara’s works and other Japanese and UK printmaking artists will be shown.